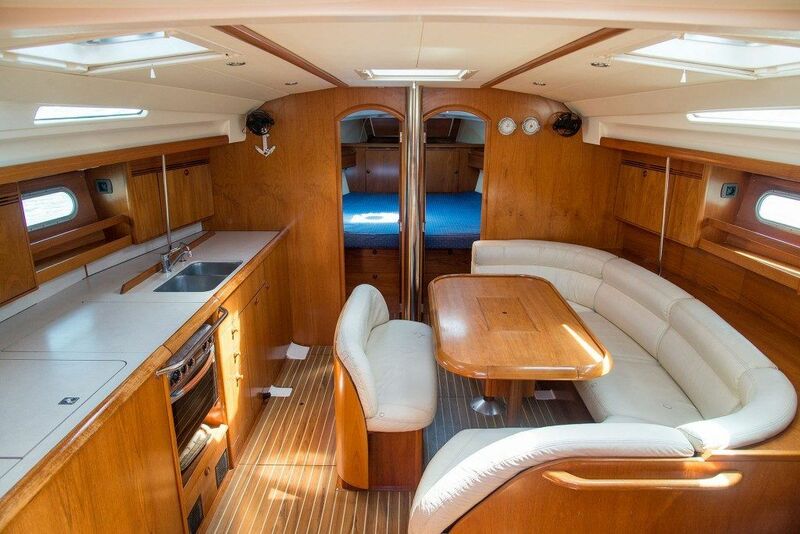 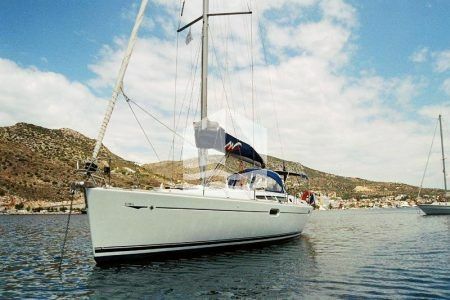 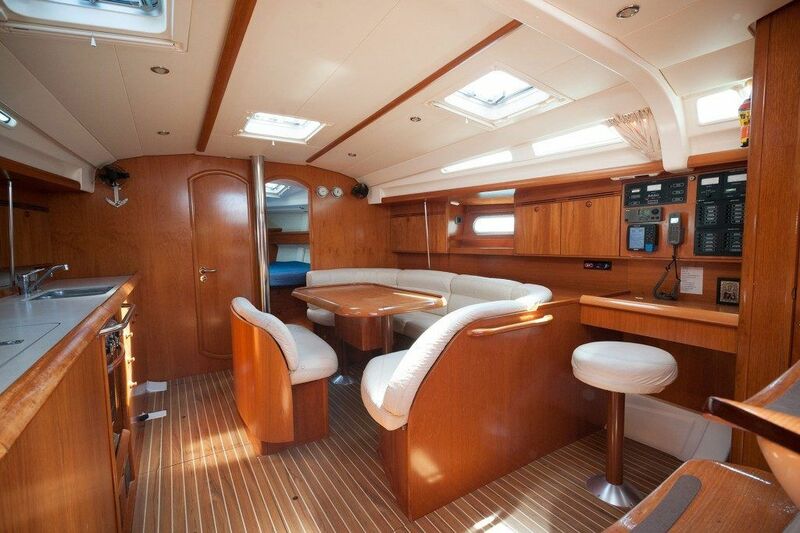 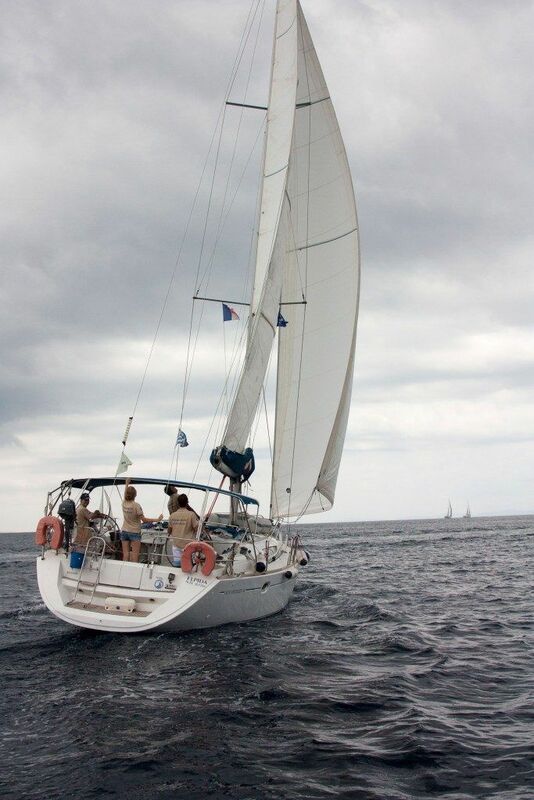 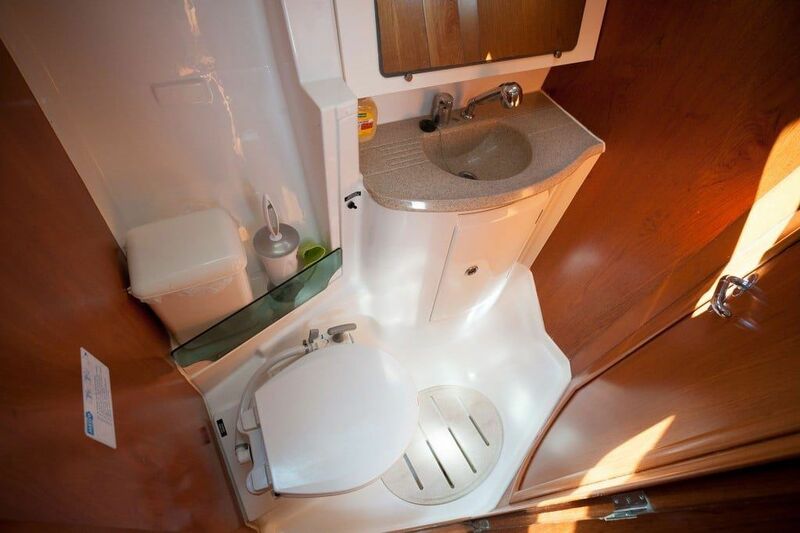 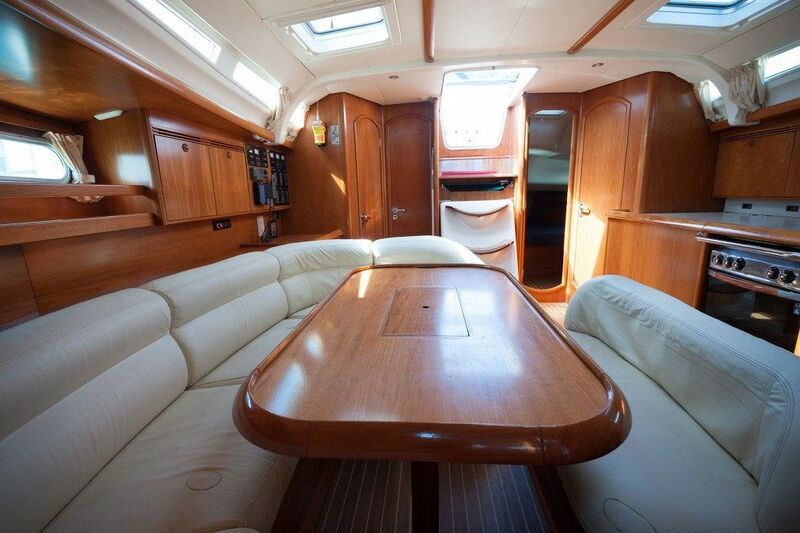 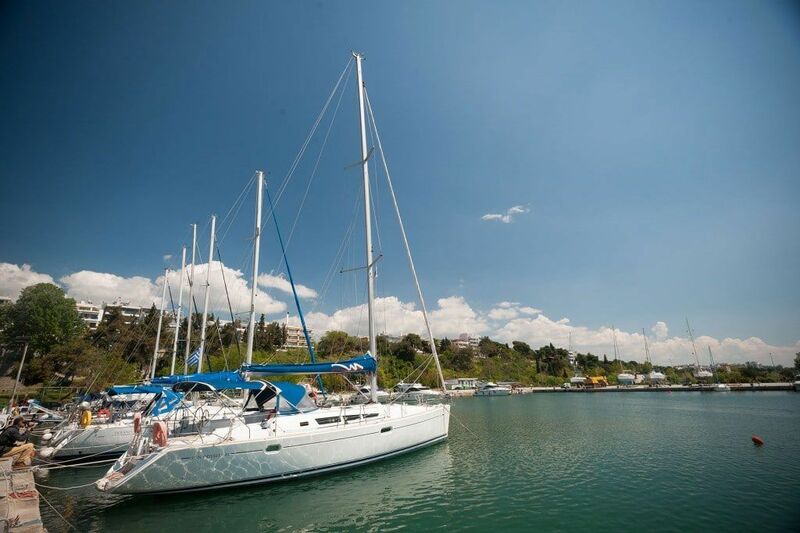 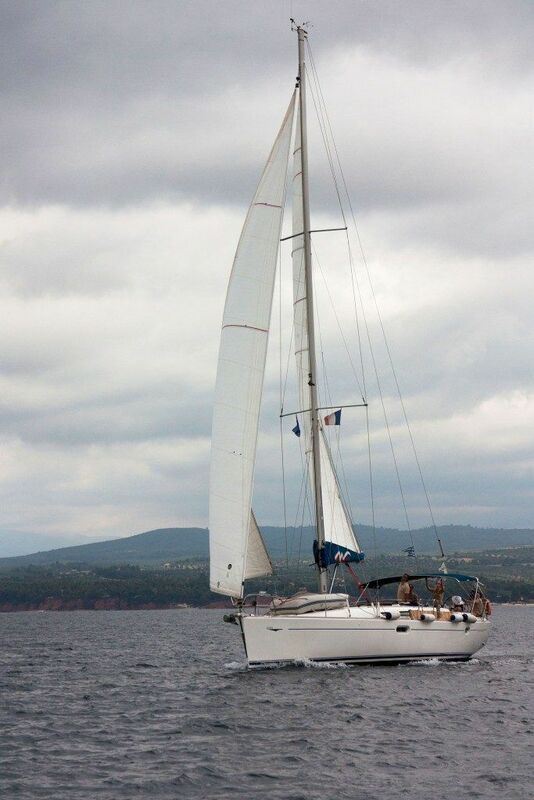 Elpida is a 2005 Jeanneau 45 Sun Odyssey sailing yacht with a length of 45 feet. 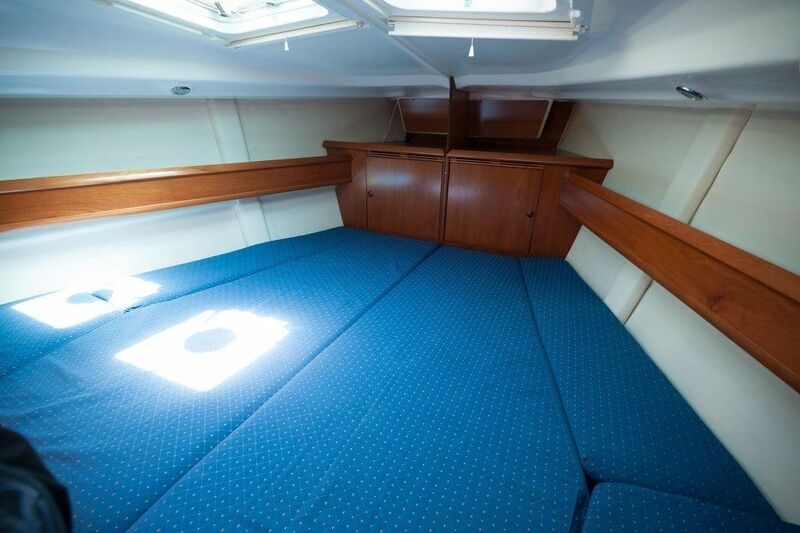 It consists of 4 cabins, 2 WC and can accommodate up to 10 guests. 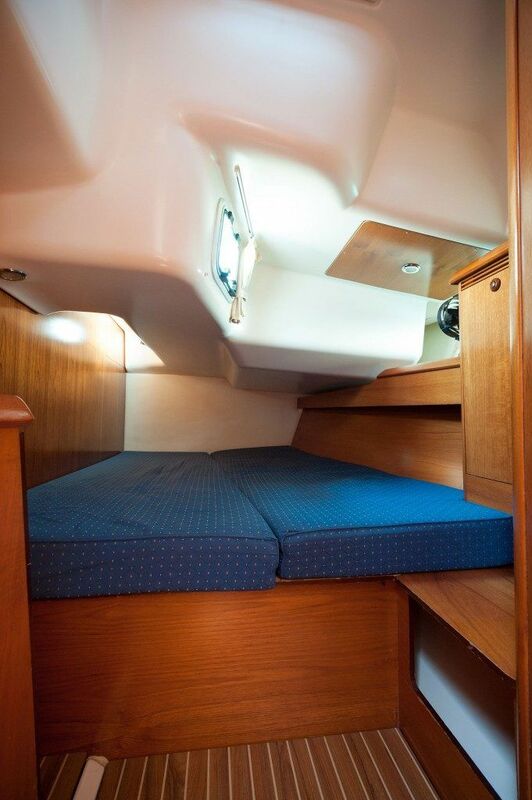 Basic technical equipmentTeak on cockpit, Bow thruster, bimini, spray-hood, fully battened main & roller head sail, dinghy + outboard, Gps plotter on cockpit, Heating, TV set LED lights, Electric fridge and freezer, auto pilot, speed, wind and sounder (all by Raymarine).